Are you a pyjama person? If I could, I’d probably leave the house in them and wear them all the time because I do just love them. As soon as I realise I don’t have to go out again for the rest of the day, it’s bra off and pyjamas on! There is 1 day a week where I don’t have to rush to get up and out early in the morning and I do attempt to stretch out the wearing of my pyjamas for as long as possible. Good job the people I do work for can’t see me sat at home in my unicorn pyjamas, with bed head, tapping away! 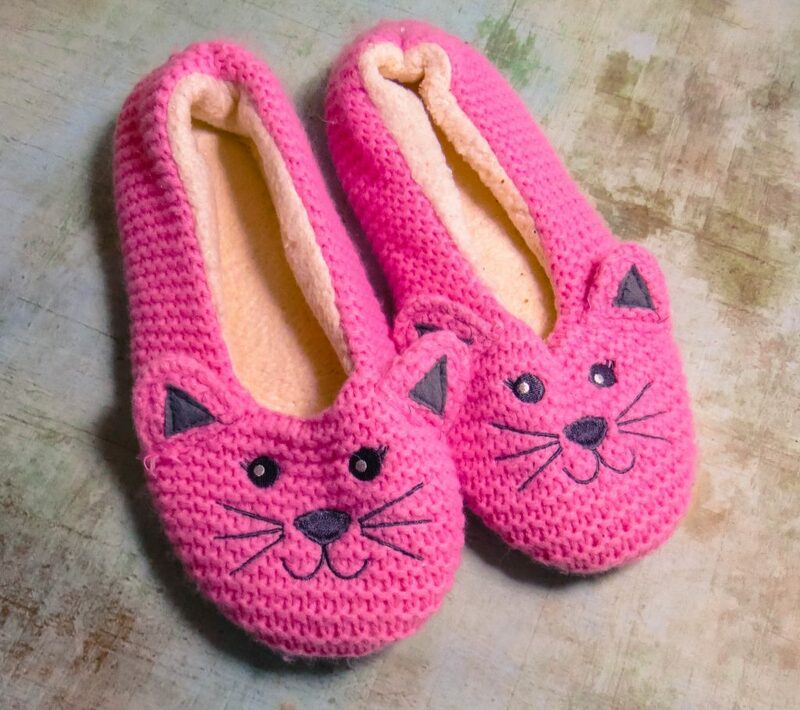 I also love slippers – I used to hate them and really hate sleeping with anything on my feet even when I’m cold but now I simply cannot walk around the house without some on. 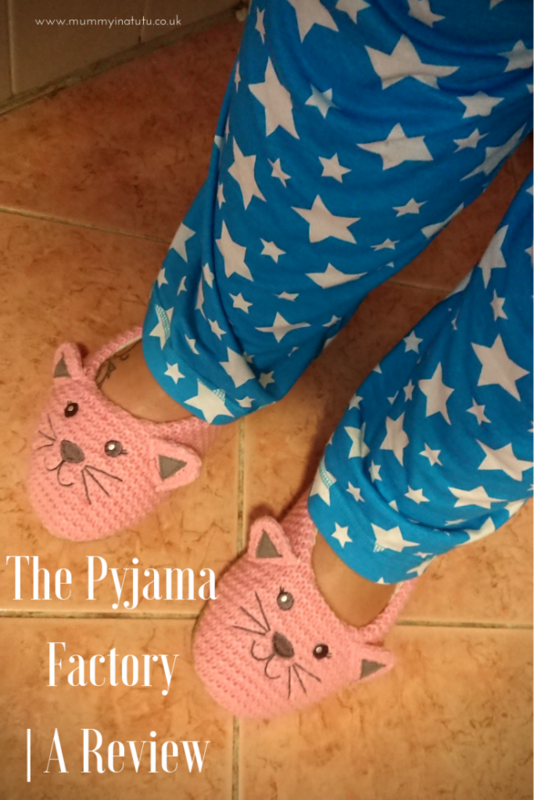 When The Pyjama Factory got in touch and asked if we’d like to review their pyjamas and slippers, I couldn’t really say no! For those not in the know, The Pyjama Factory, is a one-stop shop for some amazing pyjamas to suit all sizes, ages, tastes and seasons. 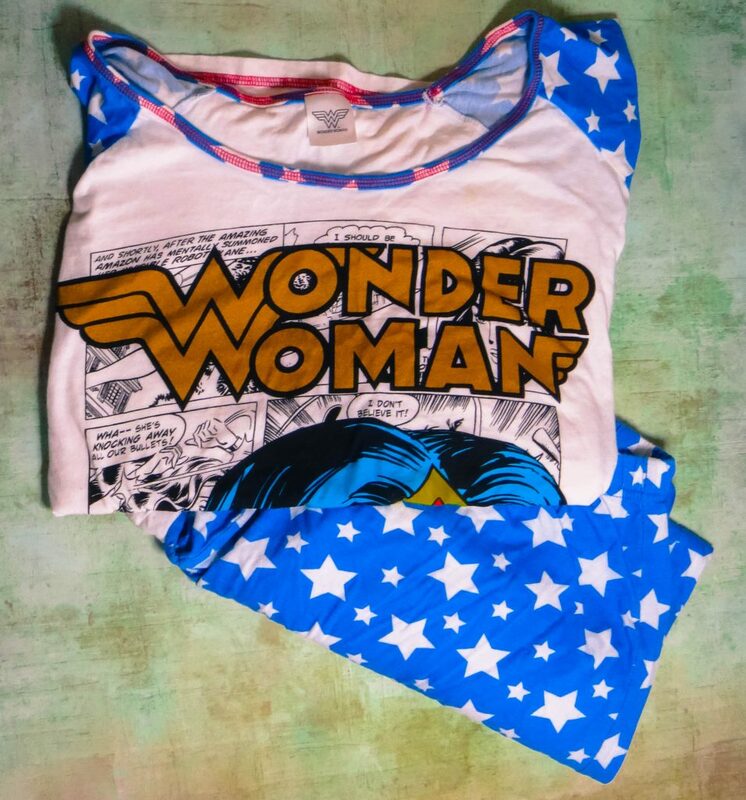 They have everything from the latest kids character pyjamas to super hero adult ones and even baby sleepwear too! The choice is endless so being able to pick some pieces out for Alyssa, Rowan and I was great fun! Firstly, I went for Alyssa who quite obviously adores the Disney Princesses. She has A LOT of pink so I decided to go with something a little different for her. 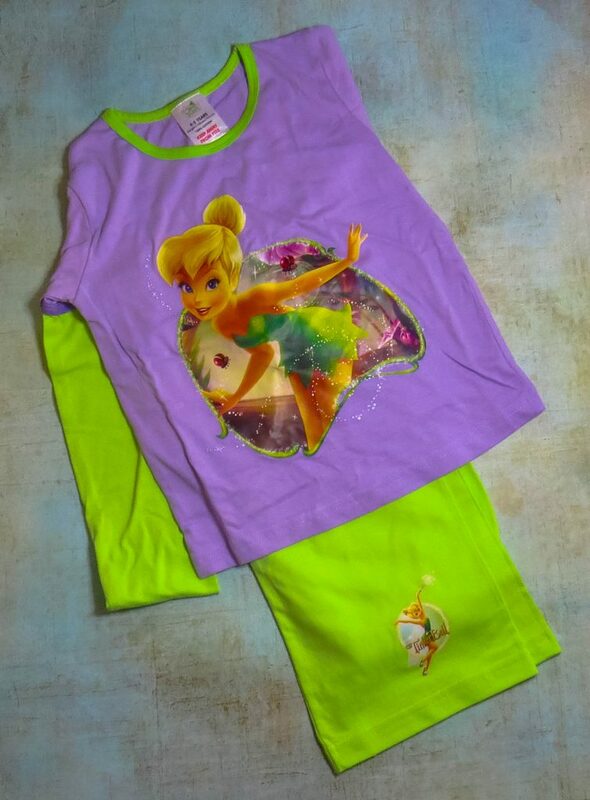 We’ve been watching the Tinkerbell movies and she has fallen in love with the little fairy, so these lilac and green Tinkerbell pyjamas were perfect. They are so soft, super comfy and look really adorable! She looks like a proper little fairy in them. Now Rowan is coming into his teens and the thing he probably spends most of his time thinking about is gaming. He takes after his dad and Bear and loves to game. 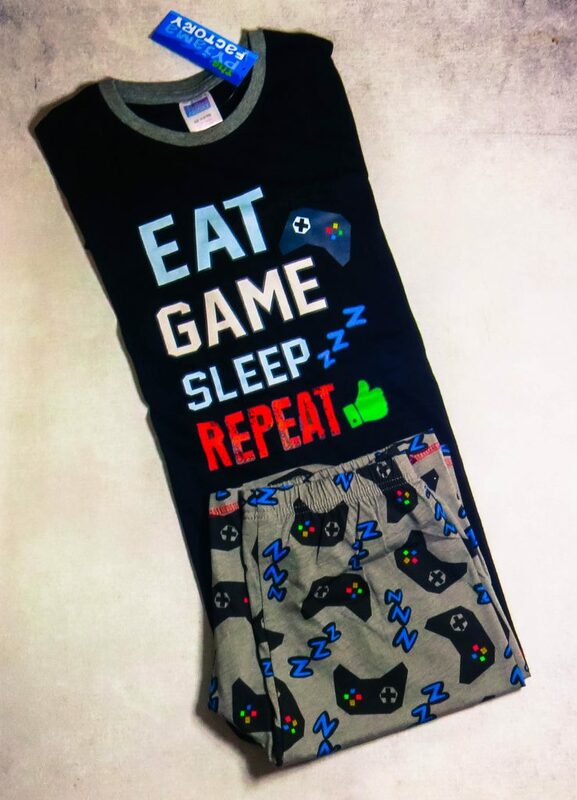 He obviously does a lot of other things too but when choosing something for him, I was really delighted to find a whole gamer section of pyjamas for boys. They range for light summer short pyjamas to long lounge wear – one again, lots of choice. These Eat, Sleep, Game, Repeat ones seemed just perfect. 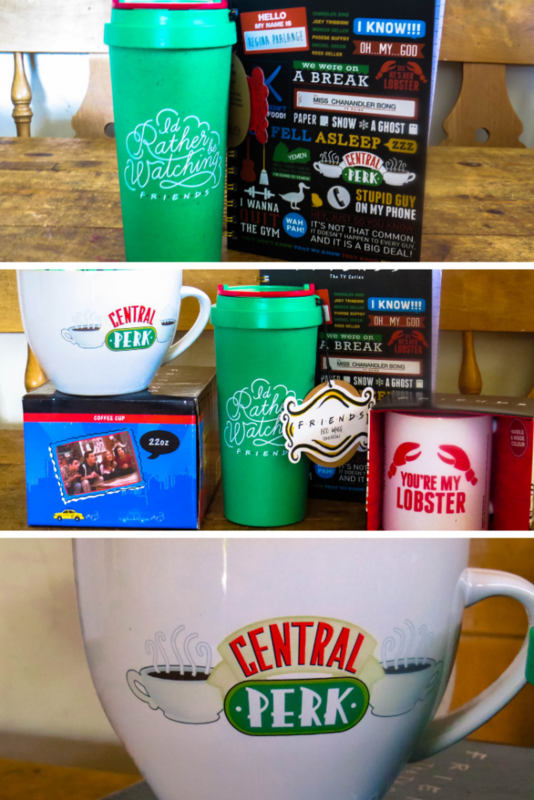 Overall I was really impressed with the service, product and quality of products from The Pyjama Factory. All super soft, cosy and something we never want to take off. 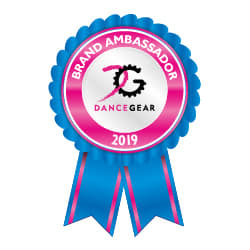 If you’re looking for new nightwear for everyone in the family, this is definitely somewhere to check out!